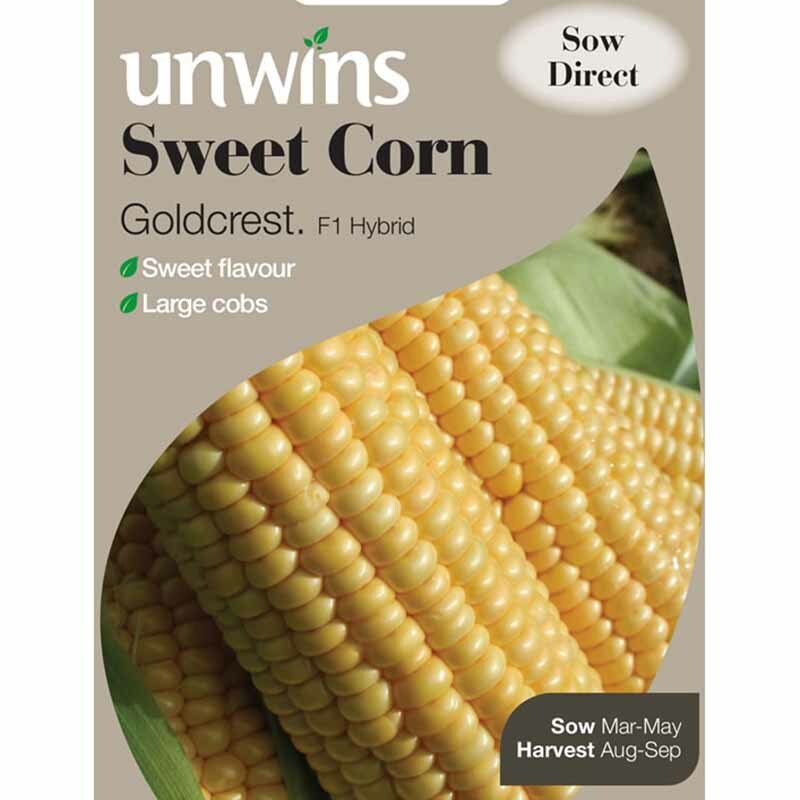 Pack of approx 45 seeds, suitable to sow indoors or directly outdoors: March - May. Eat raw or cooked. 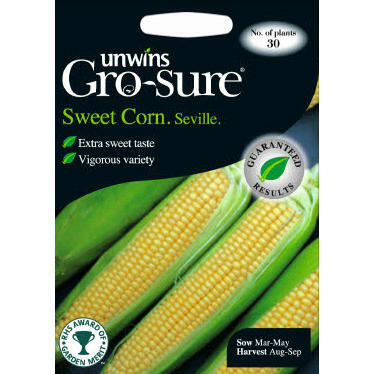 Grow your own delicious mini sweetcorn in the garden. 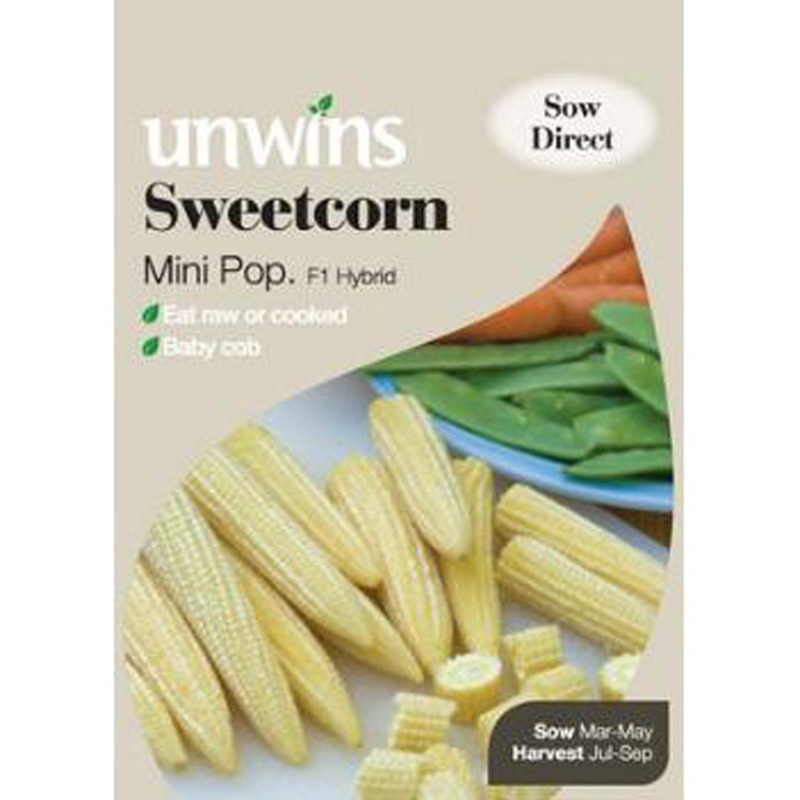 Sweetcorn Mini Pop has been bred to bear 5 or 6 delectable baby cops per plant. Easy to grow anywhere in the garden. Eat them raw with a tasty dip or salad or can be steamed or stir-fried.